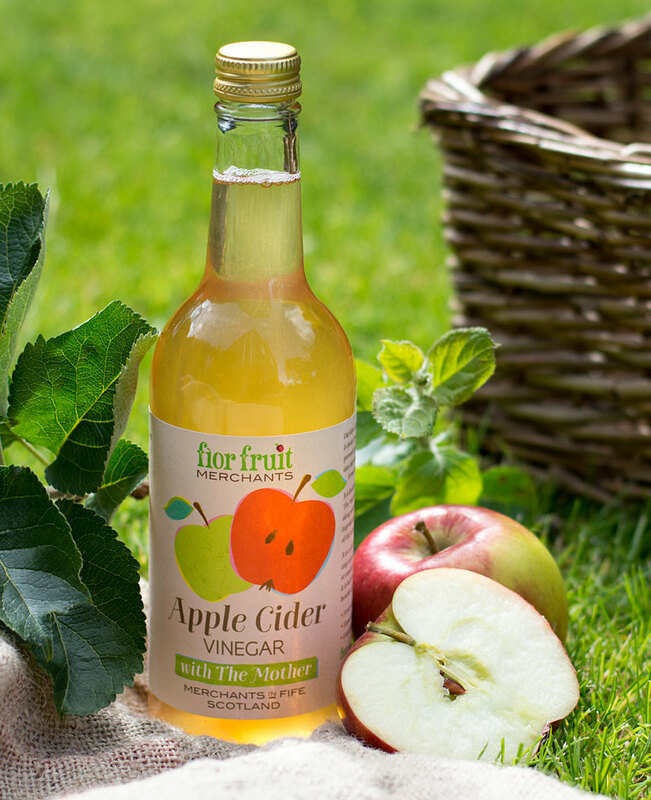 Our Raw Apple Cider Vinegar is made from the finest farm pressed apple, fermented into cider and then naturally fermented into vinegar. It is bottled unfiltered and “The Mother” is retained along with all the exciting ingredients and flavours of this natural product. It is a delicious addition to any salad dressing, marinade or condiment. If taken regularly it is believed by some to be beneficial to your health.